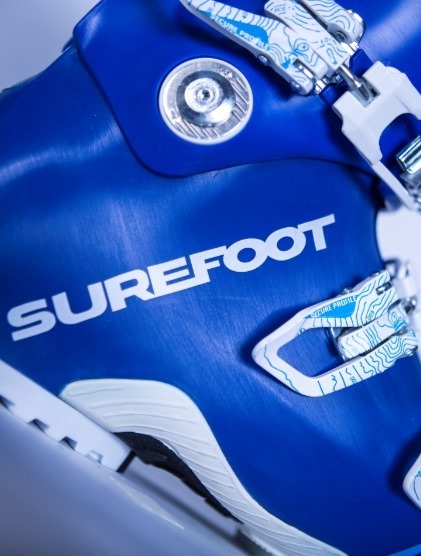 Surefoot, specialty ski boot store, fits the best ski boots in the world. 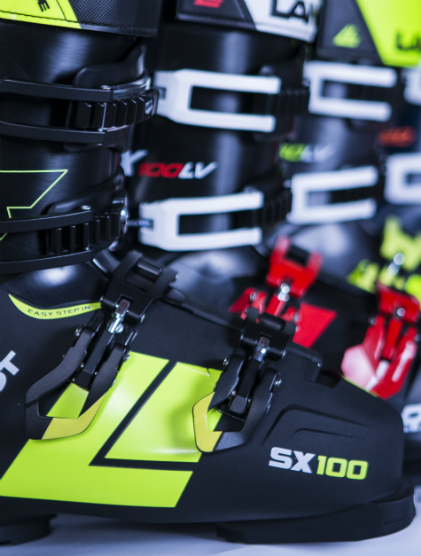 Whether you want one of our legendary Surefoot Custom Ski Boots, or ski boots from top manufacturers like Lange, Nordica, Salomon, Tecnica, Dalbello or Full Tilt, we offer the ultimate in ski boot performance and comfort. The right fit matters to anyone who wants to take their skiing experience from average to outstanding. No matter whether you are a beginner skier or a seasoned world-class pro, make your skiing great by getting fit in the world's most comfortable ski boot.